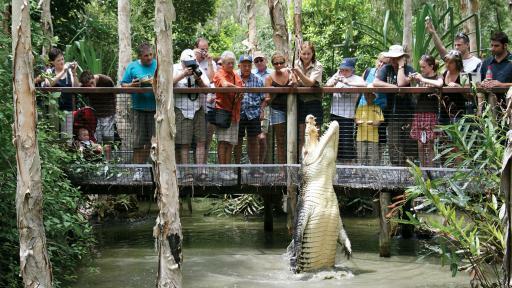 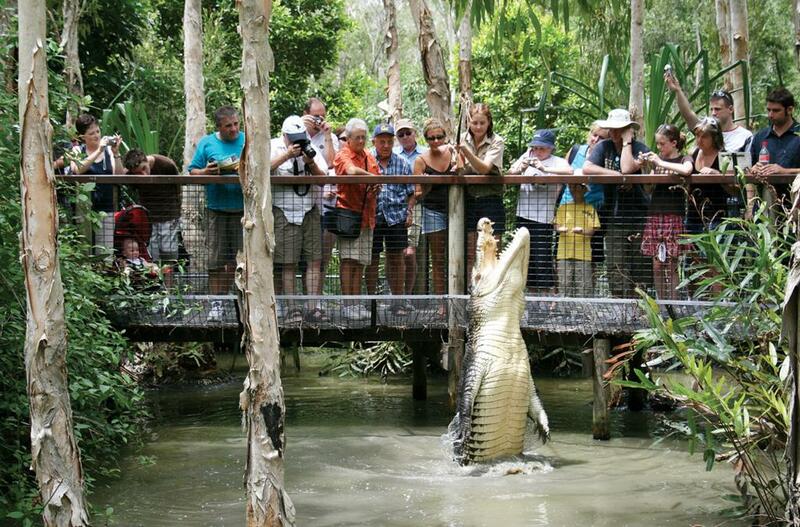 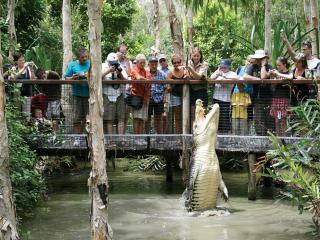 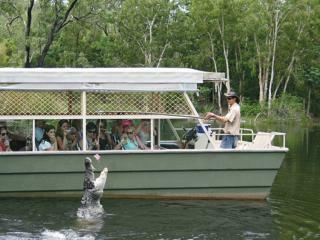 The ultimate way to see Tropical North Queensland's famous crocodiles, Hartleys Crocodile Adventures is one of the region's most established wildlife attractions. 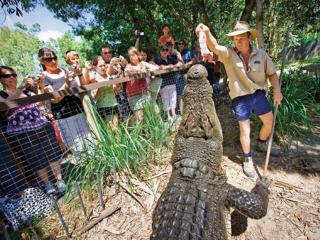 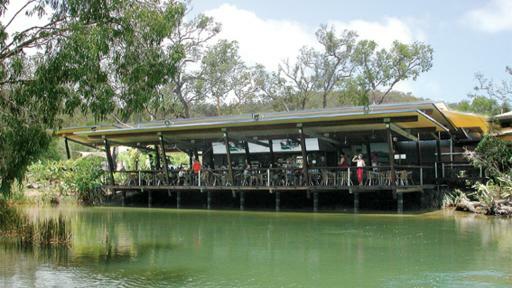 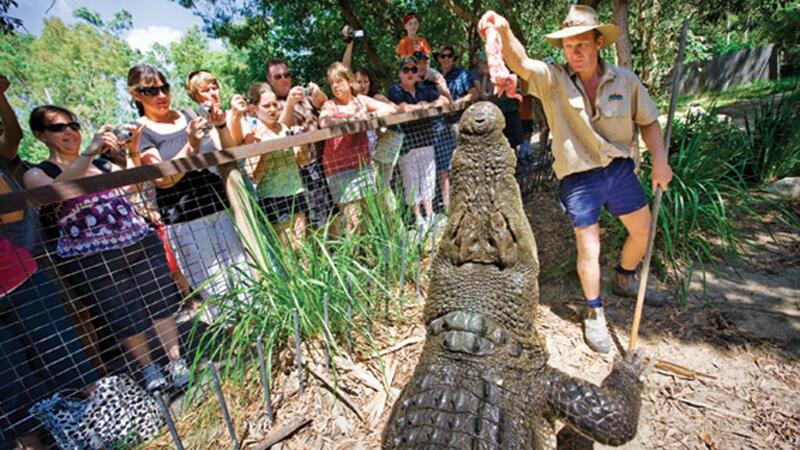 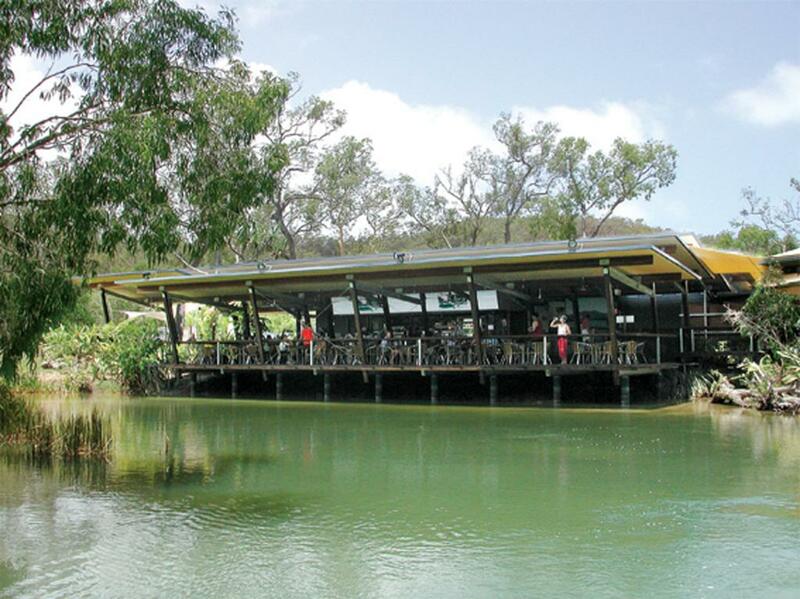 Also a functioning crocodile farm which produces skin and meat for domestic consumption and export, Hartleys was one of the first in Australia to hold crocodile shows and has been named the best in Australia. 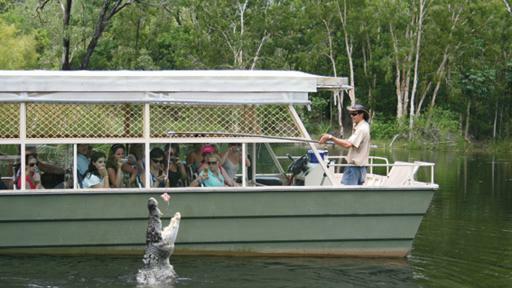 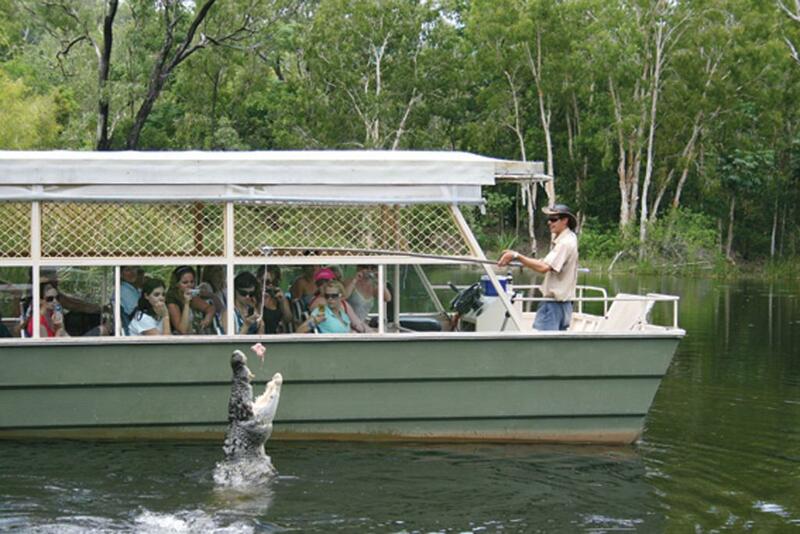 This unique eco tour offers a lagoon cruise through the Melaleuca wetlands where saltwater crocodiles rule the landscape. 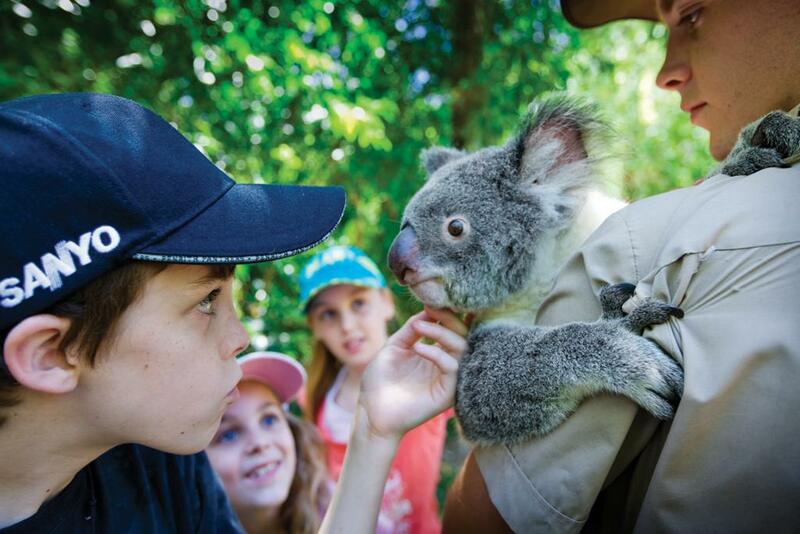 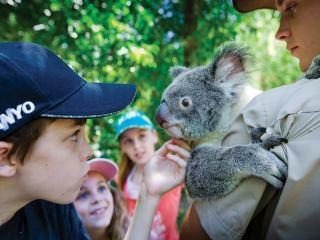 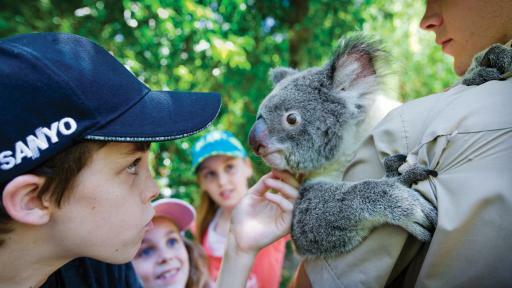 Get up close and personal with these prehistoric creatures before exploring the rest of the park's wildlife including turtles, wallabies, cassowaries and birds. 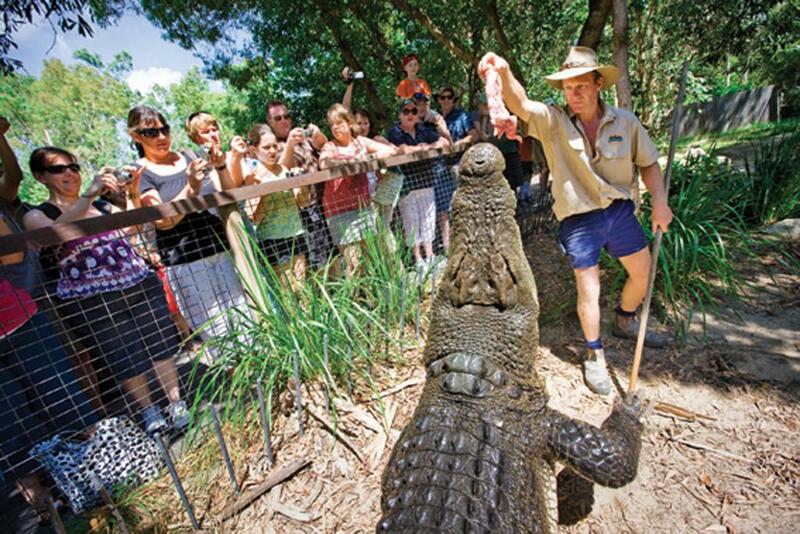 Witness the famous Crocodile Attack Show and experience the thrill of the death roll, hold a (smaller) crocodile for a happy snap and learn about the most venomous snakes in the world at the Snake Show.